It didn’t take long to come up with a concept for Fleur Elise. My client wanted a soft, feminine layout reminiscent of a lady’s boudoir with just enough space to feature her handmade bath and beauty items. The products were linked to a PayPal shopping cart, and pop-ups were used for larger images. 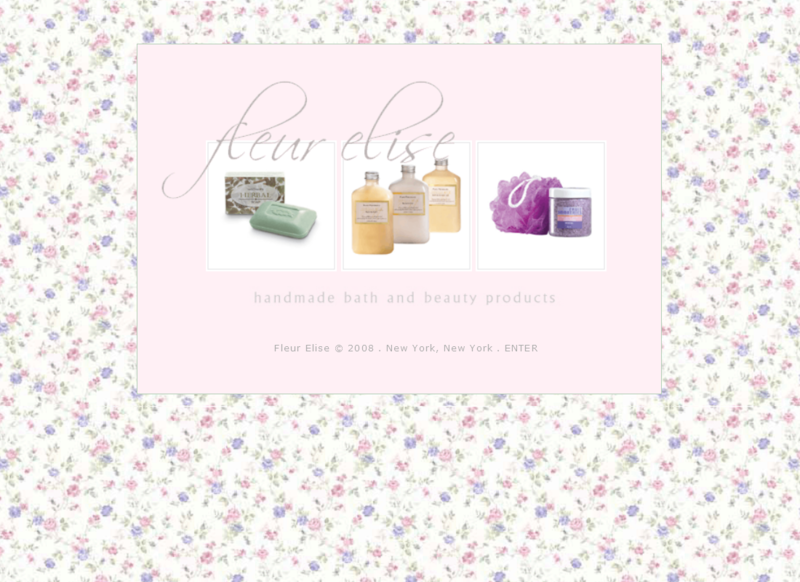 Although Fleur Elise is a small website with just four pages, there is room for up to 20 products on a page with unlimited expansion, if desired. NOTE: This website never went live. Just a week prior to its launch, my client sold her entire product line and its copyright to a major distributor in the UK. You can view a demo of the original website here. 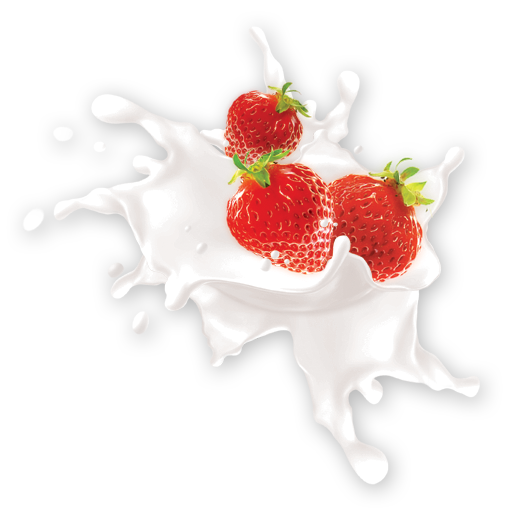 On the HOME page, click on the three products to see the image rollover in action.